We wish you a Happy World Environment Day! On this day, we are reminded that we need to be pro-active in protecting our environment. In Singapore, we see more and more woodlands giving way to roads, residential and commercial developments. The most ironic of all is we are clearing forests and destroying habitats so that we can be more ‘environmental and sustainable’ by building parks and gardens. Saving the Environment is not just a ‘cool slogan’ which we emblazon on our T-shirts or chant. Also Saving forests should not be limited to saving forests in other countries. 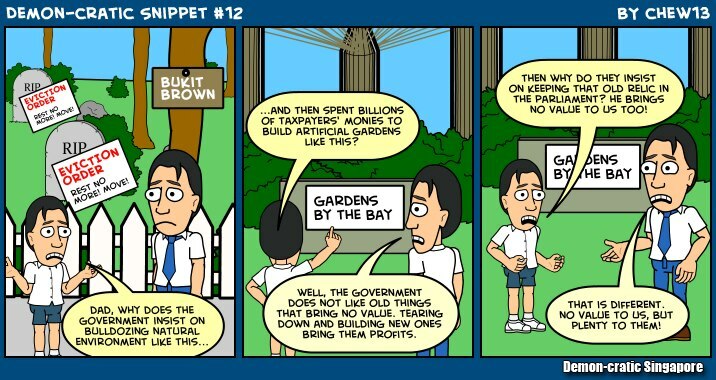 So saving our environment means start taking interests and responsibilities for the forests in your own backyard. 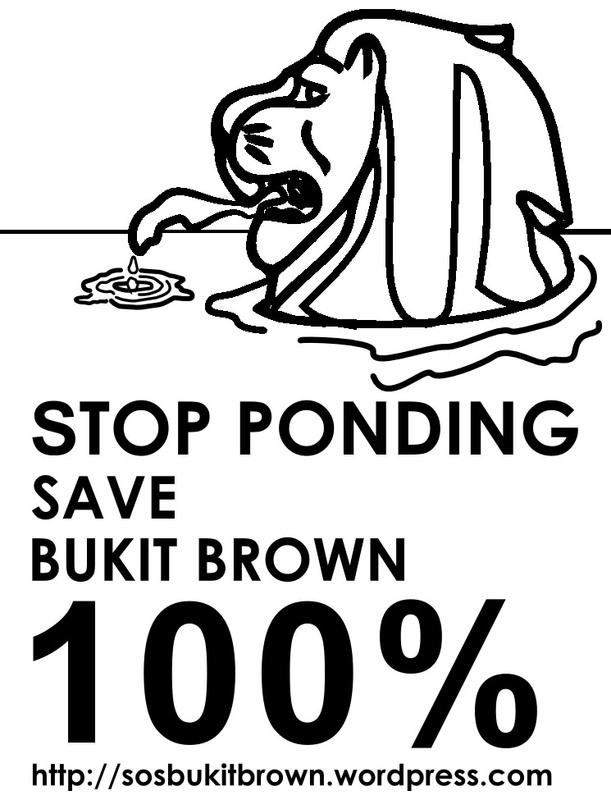 Hence on this day, SOS Bukit Brown hopes that you can help Save Bukit Brown because it is the environmentally correct thing to do. 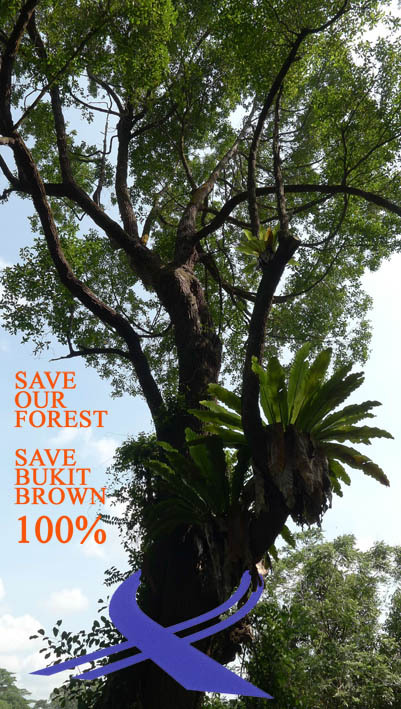 Save Bukit Brown because it is an accidental forest in our city. Save Bukit Brown because it is the home to the Changeable Hawk Eagles, pangolins and monkeys. 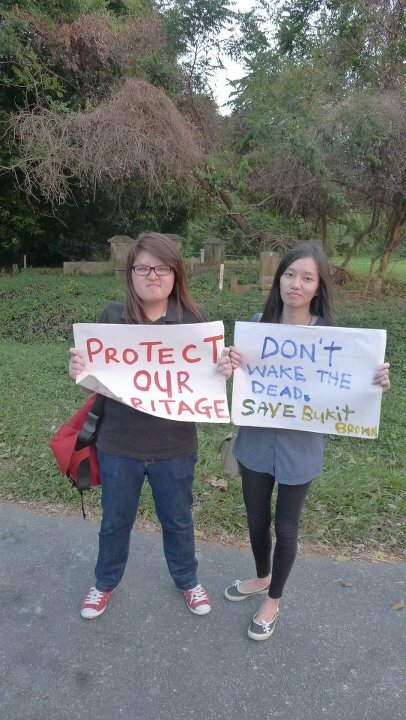 Save Bukit Brown because it is a Carbon Sink. 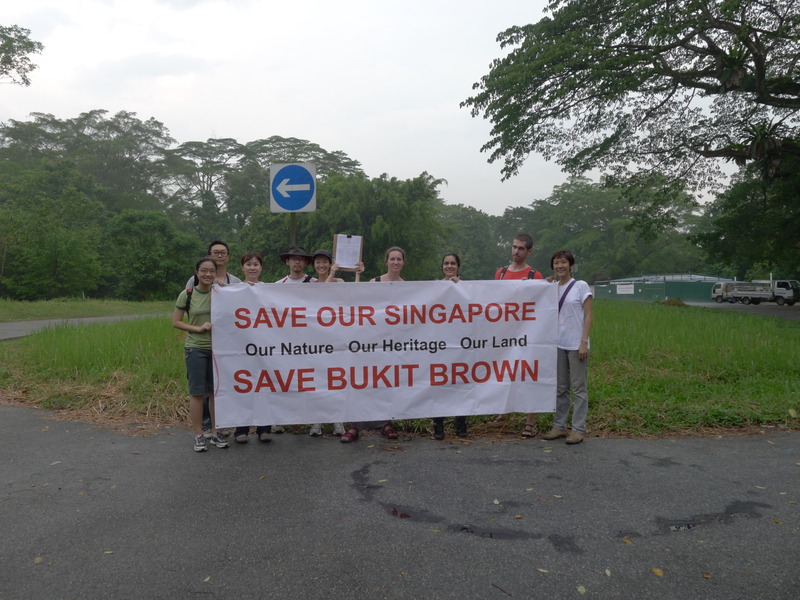 Save Bukit Brown because we want future generations to know what a forest looks like. 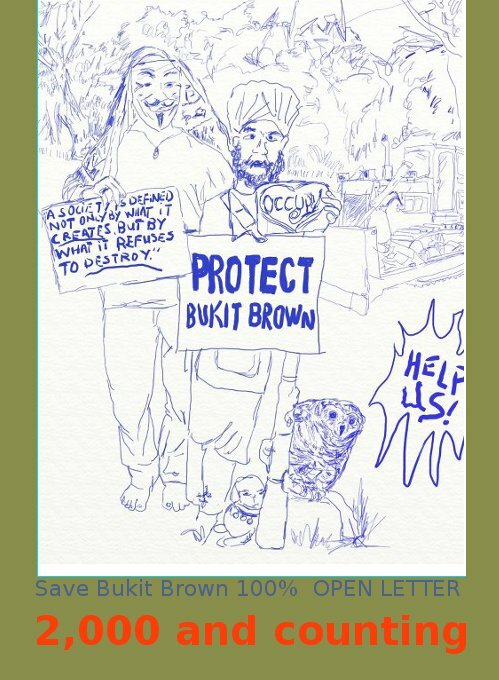 Please help Save Bukit Brown by signing the open letter and getting more people to sign the open letter. Please make some noise. https://sosbukitbrown.wordpress.com/2012/06/15/natural-vs-curated-man-made-parks/ This letter was sent in a few months ago to Straits Times but was not published. There was no official answer to explain the logic in making such a decision on spending billions instead of spending nothing. 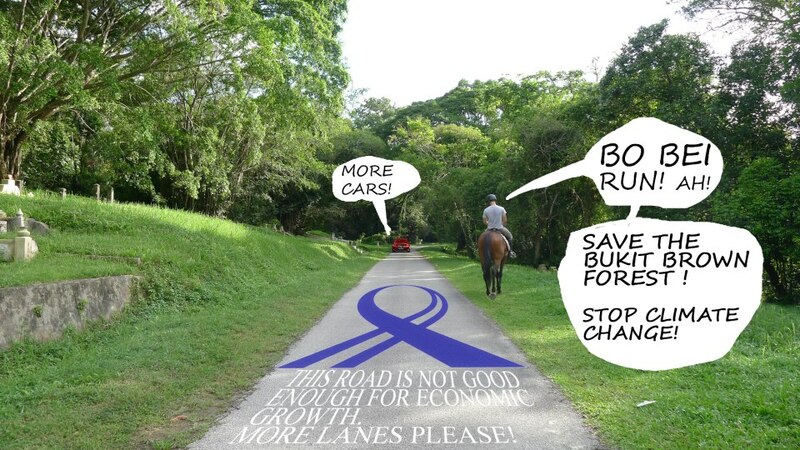 The Nparks Brompton Bike issue have highlighted a similar logic as well. Why buy a $2000 bike when you can get a foldable bike for $200? We hope to hear an official statement to help us understand the decision.